ALL CHILDREN AGES 3 THRU ENTERING 6th GRADE ARE INVITED! The 2019 Theme for VBS will be announced in the begining of 2019 chck for mor information after the first of the year! 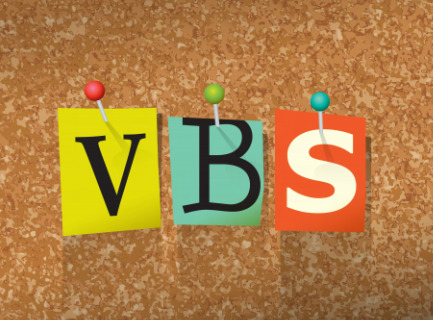 Register for VBS 2018 Now!